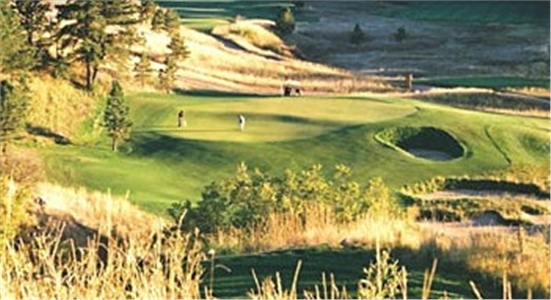 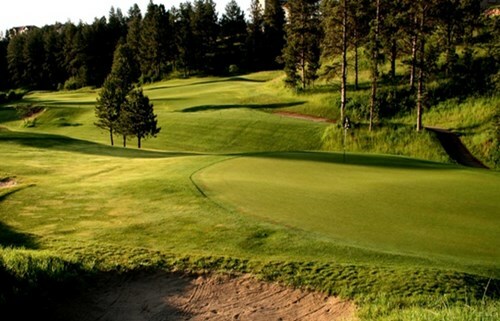 Red Rock Golf Club, Rapid City, South Dakota - Golf course information and reviews. 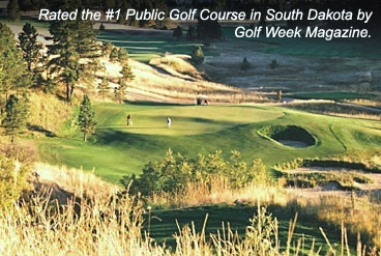 Rated in Top 50 U.S. Residential Golf Courses, and one of America�s Best Courses You Can Play - Golfweek Magazine - 2007. 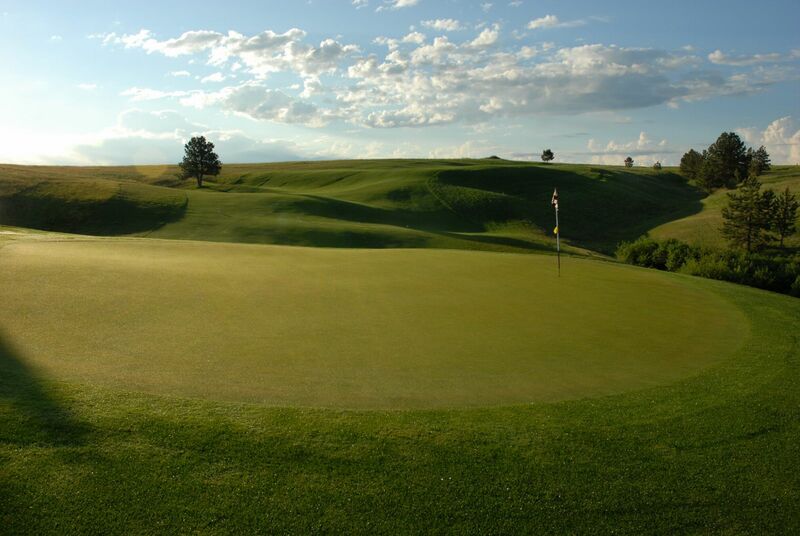 9/10 - this is a wonderful course with some holes that will challenge even the best of golfes. 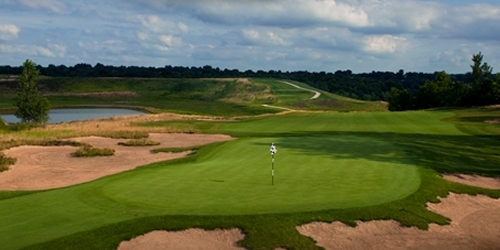 Best to review holes 3 and 4 before teeing off. 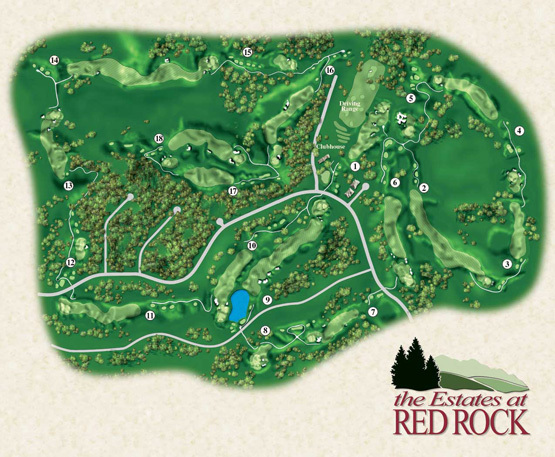 Add a course review for Red Rock Golf Club. 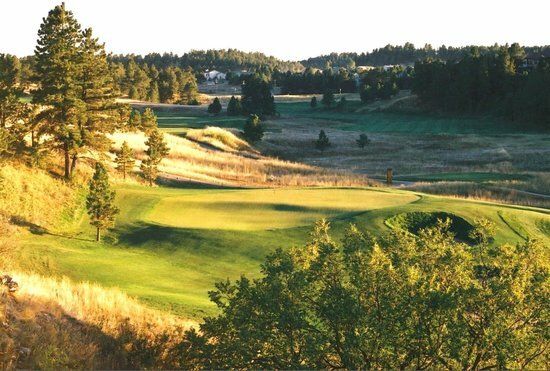 Edit/Delete course review for Red Rock Golf Club.